Make yourself at home in one of the 15 air-conditioned rooms featuring minibars and LED televisions. Complimentary wireless Internet access keeps you connected, and digital programming is available for your entertainment. Private bathrooms with showers feature complimentary toiletries and bidets. Conveniences include phones, as well as desks and coffee/tea makers. A stay at Hotel San Paolo places you in the heart of Ferrara, steps from Via delle Volte and 5 minutes by foot from Cathedral Museum. 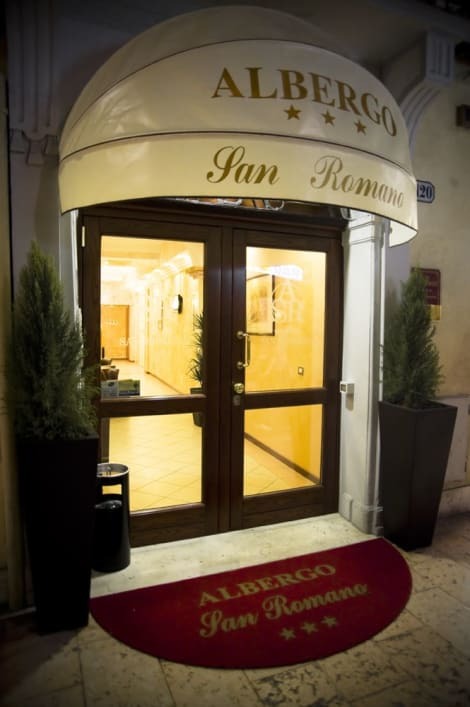 This hotel is 0.6 mi (0.9 km) from Monastery of Sant'Antonio in Polesine and 1.1 mi (1.7 km) from Saint George's Basilica. Make yourself at home in one of the 58 individually furnished guestrooms, featuring minibars and LED televisions. Complimentary wireless Internet access is available to keep you connected. Private bathrooms with bathtubs or showers feature complimentary toiletries and bidets. Conveniences include laptop-compatible safes and desks, and housekeeping is provided daily. A stay at Hotel Touring places you in the heart of Ferrara, steps from Castle Estense and 3 minutes by foot from Teatro Comunale. This family-friendly hotel is 0.3 mi (0.5 km) from Via delle Volte and 0.6 mi (0.9 km) from Pareschi Park. 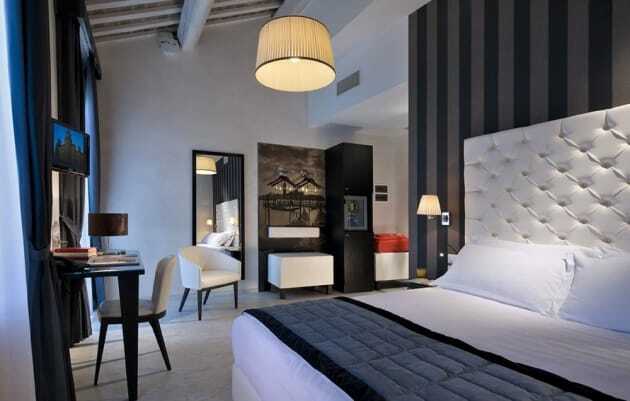 Make yourself at home in one of the 16 air-conditioned rooms featuring minibars and LED televisions. Complimentary wireless Internet access keeps you connected, and satellite programming is available for your entertainment. Private bathrooms with showers feature complimentary toiletries and bidets. Conveniences include phones and desks, and housekeeping is provided daily. The Hotel Europa is located in an ancient palace in the heart of the city. Completely restored and equipped with the most up-to-date comforts, the Europa maintains its old style and own tradition. You can breathe the allure of the distinguished past of this mansion in the rooms that face the main street of the city and in the completely frescoed drawing-room suite where you can admire some precious paintings. You can visit the frescoed drawing-room and read the famous signature register; featuring the original signatures of the renowned guests who enjoyed a stay at Hotel Europa.